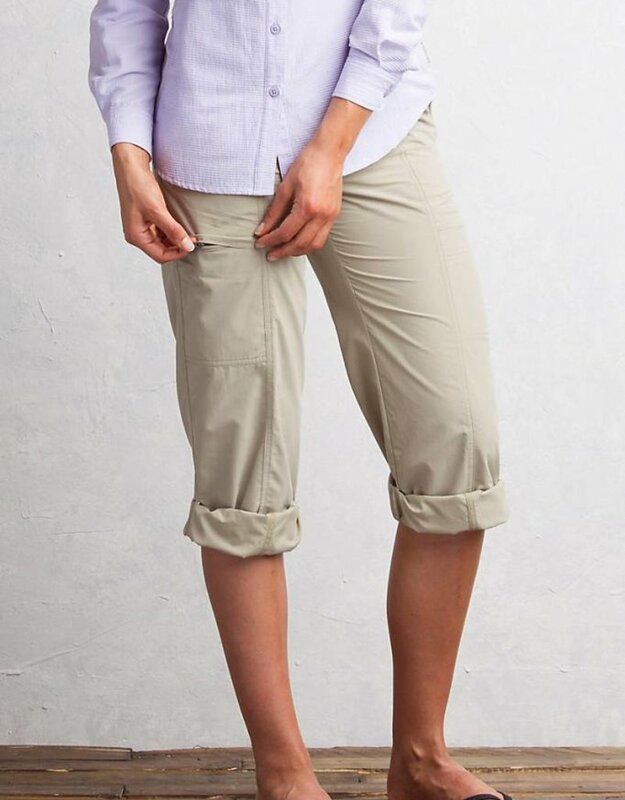 Destined to be your favorite travel pants when you require ultimate performance, understated styling, and security you can depend on. 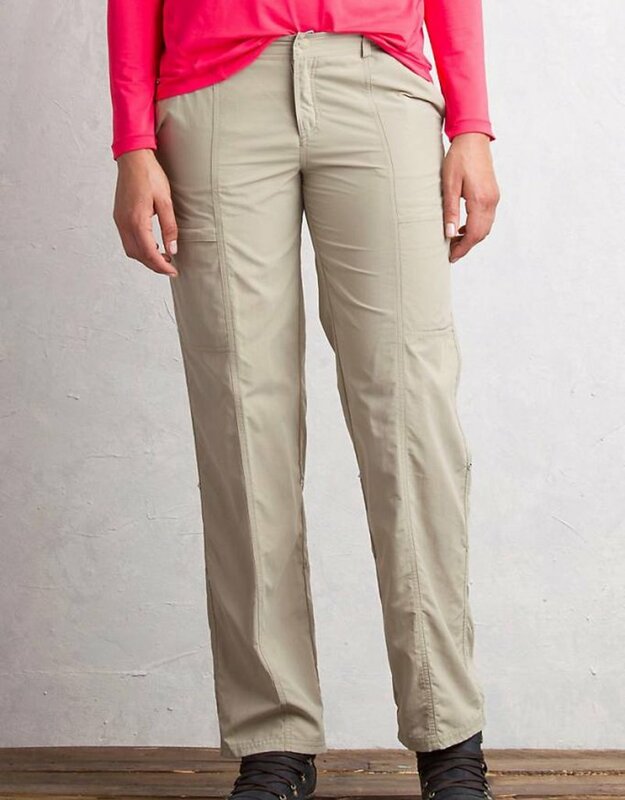 The Sol Cool™ Nomad Pant features flattering, off-center front leg seams and low-profile security zip pockets for a modern edge. 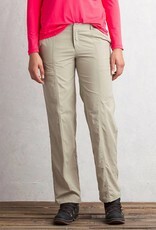 Functional UPF 50 fabric dries quickly and wicks moisture. The Sol Cool™ Jade fabric is cool to the touch, and SILVADUR™ activates silver ions in the presence of undesirable bacteria, helping eliminate odor.